Metric size 457mm x 305mm x 305mm (L x W x H). 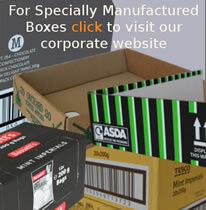 Best quality new double wall corrugated boxes manufactured by us and delivered shrink wrapped on pallets. 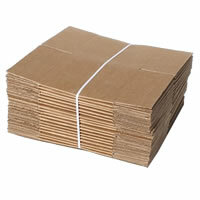 FREE DELIVERY to most UK business addresses.